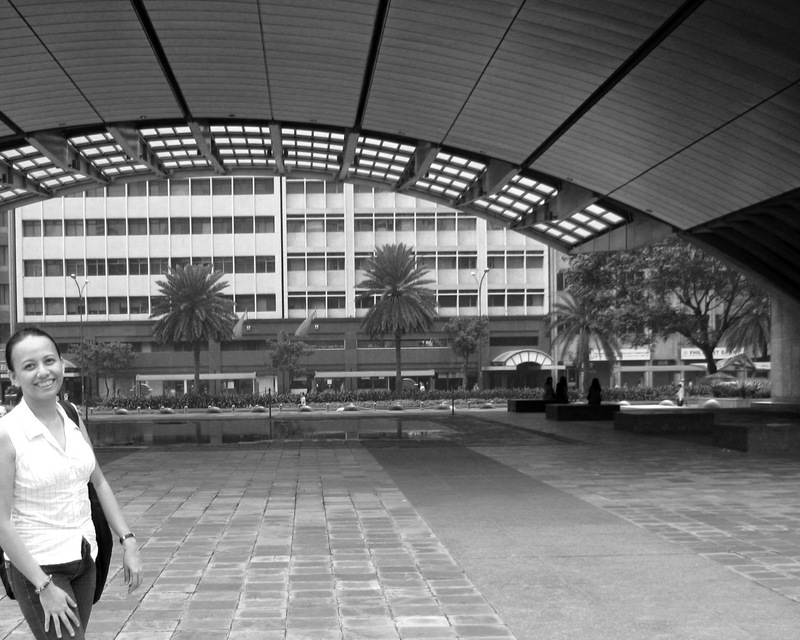 As one of the first and oldest building in Makati Business District, its facade was preserve while the interior was constantly renovated. An old building that brings certain creative charm that cultivates pride from its historical structure. 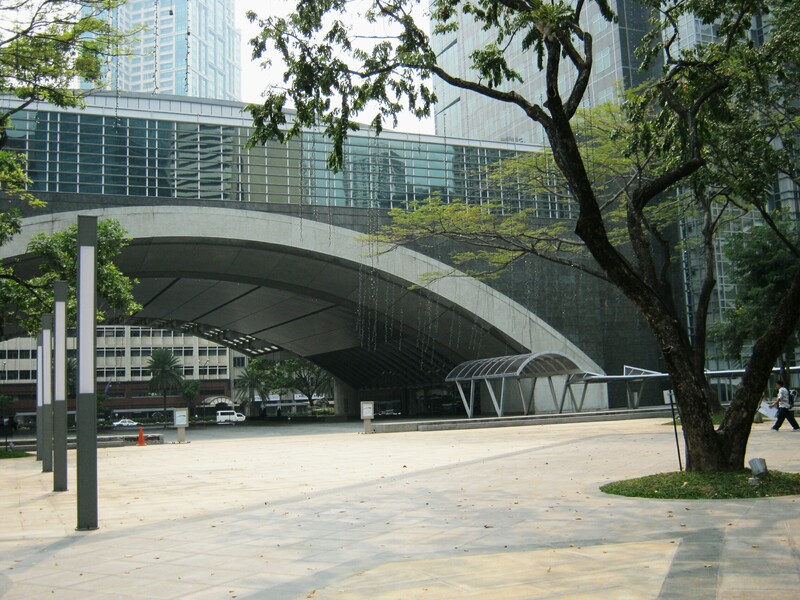 MSE Center is a well preserved 8 storey building adjacent to a spacious park that is an ideal place, a place of refuge for people like me who wants to distance themselves from the fast paced hustle bustle everyday life in Makati.